Let's talk purses today. But I want to be color specific. Green. Don't go yet! 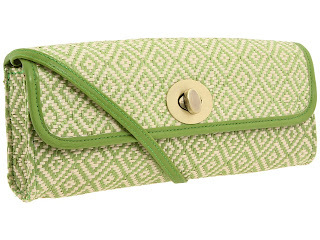 Stay with me, green purses are an awesome alternative to black or brown staples. It matches just about everything and it give a little extra pow to your bag. 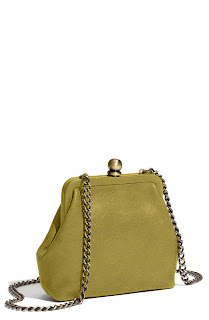 I love the olive tone of this bag. Perfect for a weekend shopping trip. This is tropical and ready for Summer. Besides the fact that you cannot beat this price- this green is super professional and easy to match. The chain link strap gives a little edge to the feminine bow detail. You see? 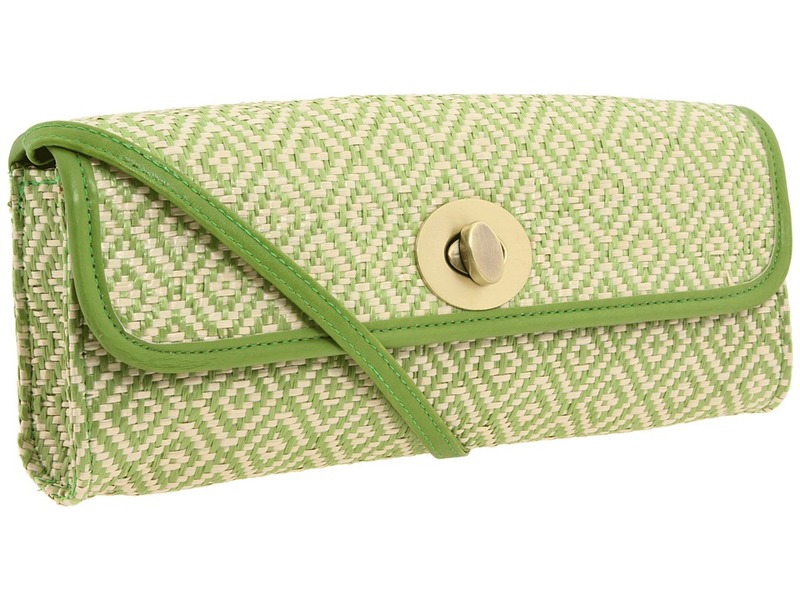 Green is great to rotate in to your purse collection. Be on the lookout for all different shades: evergreen, pastels, you name it! 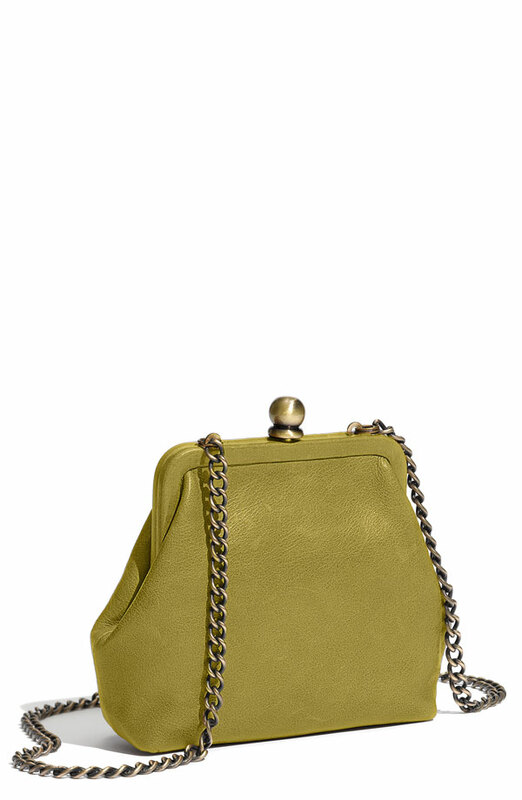 LOVE me a green bag! I used to have 2 but recently got rid of both. Think it maybe time for a new one!!! Major LOVE for green!! Anything green! 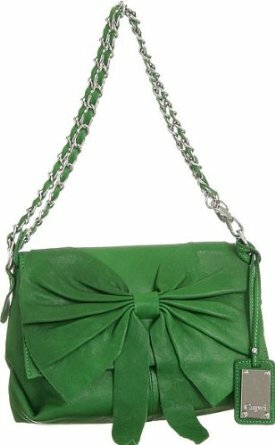 Esp green handbags! Awesome picks!